A new Ferrari always sparks much debate in the piston loving fraternity and the FF is no different. However, a recent challenge undertaken by a field sports television channel has put the new model through its paces in a unique way. For those that aren’t aware, a Macnab involves the shooting of a red stag, a brace of grouse and catching a salmon all in the space of 24 hours. But to make things more interesting due to the aid of a sports car with a top speed of 208mph, the team decided to stalk their stag in Cornwall, shoot their grouse in Yorkshire and then head to the United Kingdom’s most northern river, Thurso, for their salmon. The man tasked with the challenge of achieving this ‘Ferrari Macnab’ was leading field sports editor Dan Holtom, who saw the stag and grouse as the fun bit but was less confident about catching a fish he had no experience of whatsoever. With his first two objectives safely in the bag, he headed to the only place he could think of to help him with this arduous task. Holtom called in at the most reputable fishing accessories store he could think of to get some expert advice and the very best equipment to store in his Ferrari FF. Conceding that they were indeed “more than a shop”, he managed to pick the brains of their expert staff and acquire a top of the range rod, reel, line and fly fishing flies. Just to allay his reservations, he was told that Salmon fish do not even feed in fresh water –making them the hardest fish to catch. With all the guidance and gear he needed, Dan then started his seven and half hour journey from Penrith to Scotland. Don’t forget of course, that when or indeed if he manages to achieve his Ferrari Macnab, it will be a 750 mile journey back home. To find out how he got on with all aspects of the challenge, there is a great video on the Field Sports Channel website. This shows the great Ferrari FF in all its glory, all the hunting action and some interesting fishing advice. Carp fishing is by far the most famous type of fishing sport there is. Most fishermen or fish enthusiasts would even go for fishing a carp as a form of hobby or a competitive sport. This has been widely popularized in Europe as well as in North America. With carp fishing gaining much of its popularity, it has brought about the merging demand of quality and affordable carp fishing tackle. But before anything else let us discuss first what is carp and fishing tackle. Carp is a freshwater fish specie which is under the family of Cyprinidae. This kind of fish can be found and a native of Asia and Europe. There has been a different mixture, breed and color of carp as it is being introduced to various places in the world. Fishing tackle is the genus or general name for equipment used for fishing. 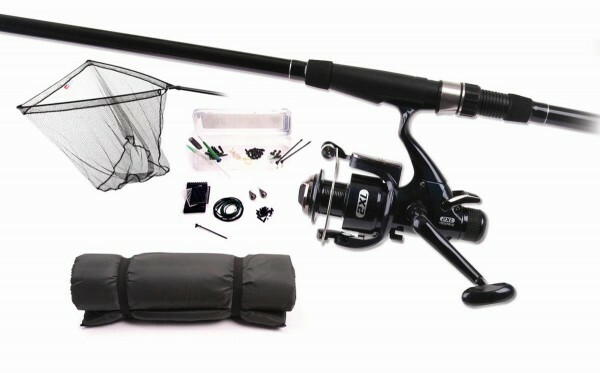 It can be either a gear or equipment which include but not limited to the following: lines, baits, floats, hooks, lures, reels, spears, baits, waders, gaffs, tackle boxes, nets, etc. The gear that is attached right at the very end of the fishing line is known as a terminal tackle. To be more precise, fishing tackle is a term used to refer for any equipment that is needed in order to fish. Now, let’s go towards the term carp fishing tackle. This is a term used to a collective items that serve as a fishing equipment in order to catch the famous fish – carp. Carp fishing has been widely known as a sport. With this, it is but a reality that fishing tackle used to catch carp is priced at a relatively high price. This is why fishermen who are into catching carp are very meticulous as to choosing the right tackle. When choosing carp fishing tackle, it is very important to keep to oneself a list of the different items to buy. In this way, it would be much easier to look for one item at a time. Next stop will be coming up with a budget for the entire shopping spree for fishing tackle. Lastly, always look for bargains, discounts or sale online and even sneak in at a local store for cheap fishing gear. This will stretch the budget even more. 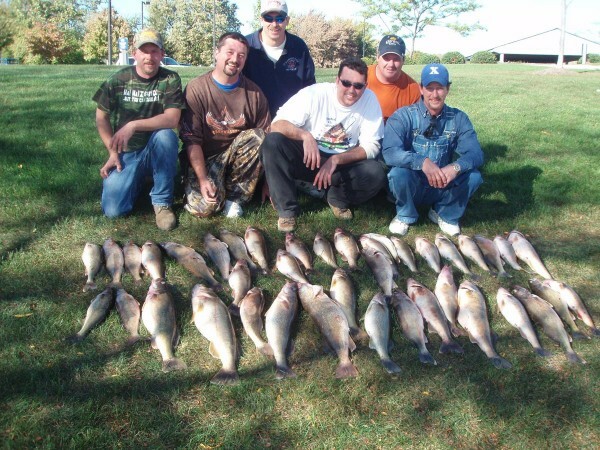 Carp fishing can be done in various waters. It can be done in rivers which to some can be a bit challenging to fish. However, the end result itself is rewarding. Having the right fishing tackle and determination to catch a fish are the key to catch the notorious fish – carp. Everyone wants their boat to look amazing and full of all good features and accessories. The boat parts are made available for such people and can be purchased from a good store or from reputed websites offering such boat related parts to the people. The boat supplies that are needed in the boat may vary from person to person. I got the best boat accessories for my boat including the boarding ladders and the life jackets. Life jackets are one of the most essential boat accessories that are required for all the boats and everyone should have a good supply of the life jackets in their boat. Other boat parts ordered by many people just as I ordered for mine include the pedestals, steering of the boat, fuel tank for the boat and further such parts related to all these. I even ordered for the audio accessories for my boat like marine stereo and many people these days are placing such audio related accessories for their boat. Water sports can also be ordered for the boat which will make the journey on the boat more interesting for the people. All these extra add on and features will make the boat fully equipped with some of the best parts. 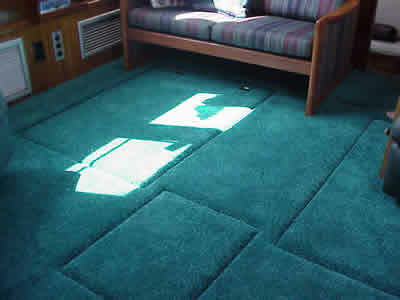 Carpets used in boats come in a unique format and have been designed in such a way that besides making the boat’s look attractive they add on to it with features like prevention from water seepage. I got a recent package including these boat carpets which had such amazing qualities and were even resistant to getting faded away with light. Many times the people have been complaining of their boat carpeting faults like fading of these carpets and water passing through them. The latest technology of marine carpeting involves a special rubber made material which does not have any such problems associated with it. tensively and a lot of people have been ordering them for their boats. The delivery can be made through shipping in a short time span and I booked mine on the internet. The payment was also done over the web and I mentioned all my needs for the boat for which I needed good quality boat carpets. Factors like size, color, design and pattern all were mentioned by me before making the deal final and in the end I was delivered what I was promised. How many times have you taken out your tackle after a winter’s hibernation and regretted that you did not take the time to properly clean and store your tackle? Often, gear is thrown in a basement corner or shelf in the garage and abandoned after that final fishing trip. When the fisherman is ready for great spring fishing, his gear isn’t. Check spooled line for nicks, cuts and frays. Replace and properly discard any damaged sections. Store line in a dry, dark place where it won’t be in direct sunlight. 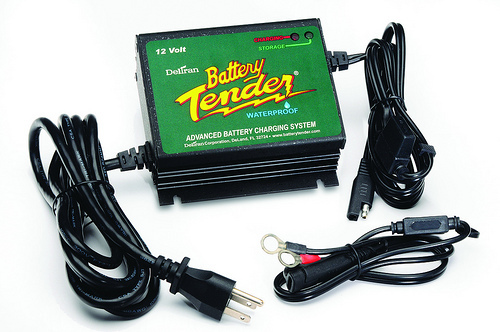 Sunlight and battery acid are about the only things that can damage monofilament or cofilament line. Exposure to gas, oil, insect repellent, sunscreen lotion, saltwater, rust inhibitors and detergents may cause the line to smell. Clean your tackle box and lures with fresh water and separate the lures in compartments in an orderly fashion. Place the topwater baits in the top trays, then sub-surface lures in the next level and so on. Clean and lubricate reels then place them in plastic bags to keep dirt and grime out and the oil in. This is a good time to return damaged reels to the manufacturer for repair. They should be back in time for the first of the season. Sharpen all hooks and sort them in the tackle box. Store rods by hanging them straight down from nails or cup hooks. Refrain from leaning them against walls, which over several months can produce a permanent bend. Store the tackle box in a warm, dry place. Storing the box in a car trunk, an unheated shed, or damp basement will hurt the finish and working condition of most baits. Storing tackle for long periods of time basically is just common sense. Besides doubling the life of your tackle, it avoids wasted time and costly misfortunes when the fishing fever is hot again. As a young boy living and fishing along the banks of the Mississippi River in Minnesota, Tom Zenanko was never too particular about what he caught. River fishermen never are. This avid angler spent many hours dreaming about someday being able to fish for a living. His boyhood dreams have come true because he now makes his living in the fishing industry. He has written three books on fishing, publishes an outdoor paper, and promotes and lectures about his favorite sport during the winter. The 30-year-old enjoys talking about bass, northern pike, perch and just about everything else that might bite a hook. Walleyes are one of his favorite fish and he has become well-respected on the walleye competition trail. He says proper boat handling and control separates the good fishermen from the great ones. According to Zenanko, using marker buoys will aid fishermen in the art of good boat control and this will also help keep them where the fish are. Even though he is just 30, Tom Zenanko is teaching youngsters how to fish and enjoy the outdoors at sport shows in over a dozen states. He says he gets a special feeling when he observes a boy’s face light up, just like his used to do, when the topic of fishing came up. Tommy Biffle exemplifies the new breed of fishermen on the pro fishing circuit. He is not afraid to try new techniques and equipment and takes a scientific approach to his trade. The Wagoner, Okla. native is working his way up through the regional tournament route to prepare himself for the pro circuit. In 1988, Biffle won ten tournaments on regional fishing circuits in the Midwest and three victories in April alone. In all, the 31-year-old pro has won more than 30 tournaments, mainly flipping and pitching jigs in heavy cover. Biffle looks for trees that have fallen into 1 to 6 feet of water. He also likes thick, standing timber. Larger bass “relate” to these objects and ambush baitfish for easy meals, according to the quiet Oklahoman. He prefers a 7 1/2-foot flippin’ stick with a baitcasting reel activated by a thumb bar. His favorite rig is a 5/8 oz. lead jig with a pork rind trailer. In the spring, he uses a soft plastic “salt craw” trailer or eel. Since he is always near rough, heavy cover, his line must have maximum abrasion resistance so he can fight and land big fish. It is just a matter of time before Tom Biffle wins a professional tournament. His thirst for knowledge and dedication to perfection are helping him inch closer to his goals of making it on the B.A.S.S. circuit. 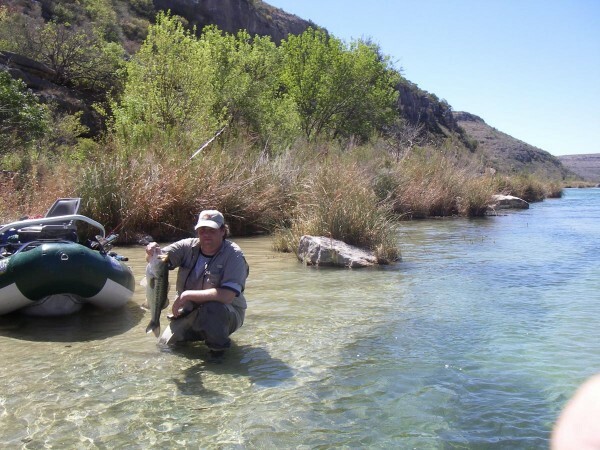 The Trophy “Bass Capital of the World” can be found 150 miles south of Brownsville, Texas. Best chances for trophy Bass, (8 Ibs to 13 Ibs), are in the months of January through March. Secondarily, October and November are great get-away months with good trophy potential and great weather. The new moon phase is a consideration in trophy hunting for scheduling purposes, so plan accordingly if possible. Full moon phases can work in your favor as long as cloudy conditions or rain prevail. There is no bad time to Bass fish, but some times are better than others, i.e., moon phases. Early morning, prior to sun-up is a critical period in the day’s fishing plan and then again mid to late afternoon. There are several camps and resorts on the lake and all require a 15 to 25 minute drive to the boat launch, except one. We recommend “Big Bass Lodge” as the camp of choice. Not only because of proximity to the lake, but food quality and service is unequalled in Mexico. For reservations, call 1-800-531-7509. Quality tackle is a must here as big Bass will surely test it’s workmanship. We recommend and use American rods by St. Croix in the medium heavy actions (medium sized tackle will cost you fish). Shimano reels make the best drag systems and the most reliable casting product in the industry. The Curado, Calcuttta and Chronarch series are designed to handle big fish and cast for the long haul. A variety of lures work well, so if you are accomplished at one or two types of presentations, i.e., Top Water, Jig and Pig, Spinner Baits, Cranks, worming or carolina Rigging, then be well supplied in those areas. Colors in plastics that work in every season are pumpkin, chartreuse and red. In cranks and traps, crawfish, chartreuse, fire tiger and chrome colors are steady winners. Top water color selections would be chrome, chartreuse and white. There are as many fishing lines out today as there are fishermen. If you are a traditionalist, Ande and Big Game monofilament, then 20 to 30 lb test will do the job. If you are more adventurous, Spiderwire, Fireline and Fusion will enhance your fish catching ability, but at a higher price in the same tests as monofilament. Costs of going to “Big Bass Lodge” are as follows: $190.00 per day, per person, which includes 3 meals, boat, motor, gas, guide, pop, beer and all the marguerites you can handle. Transportation for Brownsville to camp is $125.00 per person with beverages included. Fishing licenses are $20.00 which can be purchased in camp. The only extras are tips for the guides ($10.00 per day) and maid service tipping ($5.00 per day). Passports are recommended, but a picture I.D. or copy of your birth certificate will suffice. You are allowed to bring a trophy fish home, but with today’s technology, reproductions are most desirable which allows the fish to be returned to the water and your memory of the catch can be captured in a truly authentic and beautiful piece of art form. Guperior Sport Fishing offers these Bass reproductions as well as other trophies. You say you want to catch the infamous Silver King Tarpon? You say you want to see the majestic aerobics of world class Tarpon? 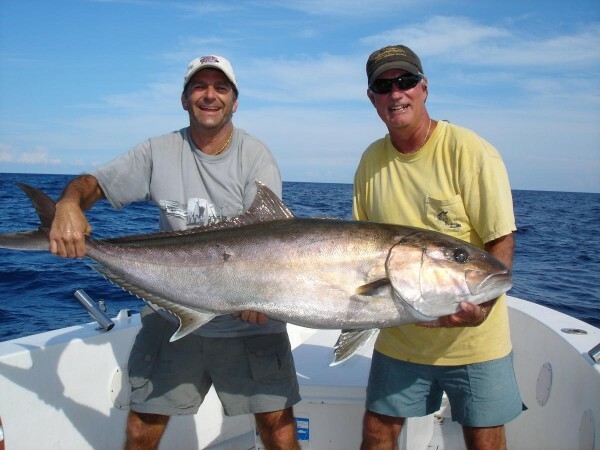 Then book’ em Dan-O to Costa Rica – the headquarters of the “King” of all game fish! The only season which is considered off is mid November through December and even then, fishing is not off, but the weather is – rain and more rain! January through June are your primary months with September through mid November as secondary months. Temperatures average near 85 degrees year round, but seldom go higher. Another bonus in being tucked away in this jungle wilderness is the absence of mosquitoes. Though repellent is recommended, it is seldom needed. There are several camps sprinkled on the Caribbean Coast that offer well appointed accommodations, great food and spectacular fishing. As a bonus, most of the better connected camps can make arrangements to fly you and your group to the West Coast for some “Blue Water” fishing. Sailfish, Rooster Fish and Dolphin are the order of the day on the Pacific side and you do not want to pass up this bonus opportunity if it is available through your lodge or travel agency. It is a perfect way to pound out a four or five day fishing package while in the beautiful surroundings of Costa Rica. Tackle requirements here are the best you can afford. Tarpon runs of 150 to 200 yards are common and one’s rod and reel will be put to the test with the likes of this animal. 20 to 25# test line is required with 100# leaders. Special salt water lures and baits designed for big fish should round out your arsenal. 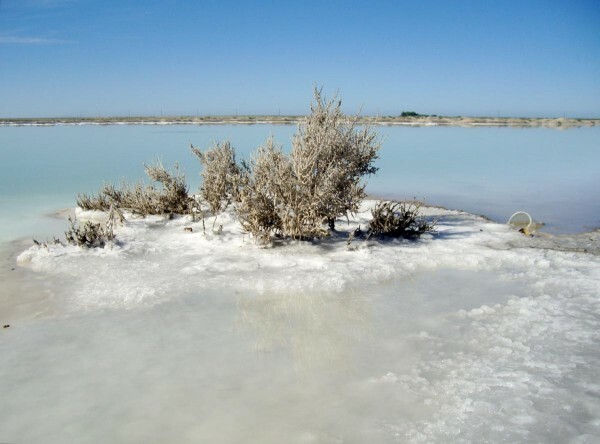 Additionally, this fishery offers Snook, Guapote and Mojarra species in the back water lagoons. Regular Walleye or Bass gear will suffice here with 6 to 8# line. 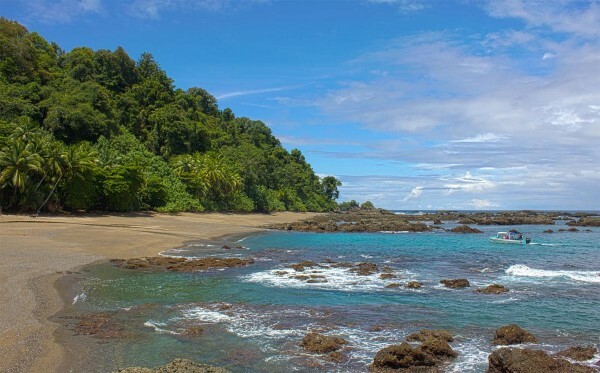 Rates to Costa Rican fishing camps generally include costs from Miami, Florida. You can tailor make your own itinerary whether it be a 3, 4, 5 or 7 day package. Flights to the West Coast would be extra, but you can be handled on a daily basis. All fishing tackle and equipment for “Blue Water” fishing is provided. The best months for fishing are the three months the lake remains ice free; June through August. North Seal River provides the best quality and quantity of trophy Northern Pike seen anywhere. As a bonus, it is one of the few Canadian frontier lakes that offers four species of fish to pursue; Pike, Walleye, Lake Trout and Arctic Grayling. North Seal River is approximately 300 miles long and being geographically as far northwest as it is, the water temperature remains cold for extended periods. 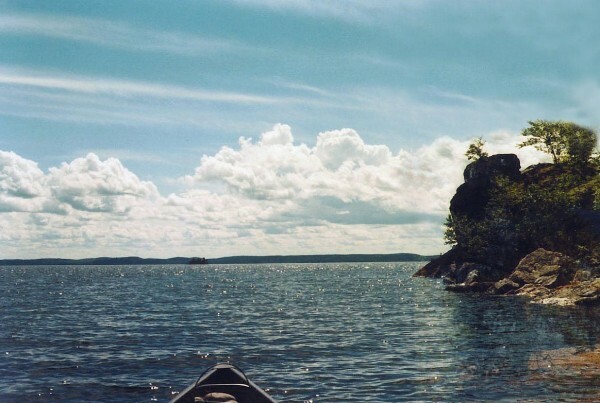 Thusly, fishing on the northern reaches of the lake would be most advisable and for this reason, we recommend “Gangler’s North Seal River Lodge”. It lies on the northern third of North Seal River, thus eliminating lengthy boat rides from their southern counterparts. Their camp boasts of the best food in Canada, the roomiest and fastest boats and the best accommodations in the outdoors. Tackle, which would serve your needs at North Seal River, consists of spinning or casting combos in the medium to medium heavy range for Pike or Trout, light actions spinning gear for Walleyes and ultra light tackle for grayling. one can double up both Pike and Trout spoon selections that will work well for both species using 17 to 20 lb. line. For Walleye, Jigs and Twisters, Rapalas and Mepps Spinners seem to be the ticket with 8 lb line. Grayling require a more delicate approach with Mepps Spinners in the 0# and 00# (size matched with 2 to 4 lb line). As with most fly-in camps in Canada, North Seal River Lodge provides Saturday to Saturday flight schedules (4 day packages are offered – check for availability). Camp prices, from Winnipeg to Lynn Lake, 6 1/2 days of fishing, all food, shore lunches (which are outstanding), guided trips and beverages (nonalcoholic) are $2,695.00. Extras are beer, overnight hotel in Winnipeg (Friday night), tips and licenses and flight to Winnipeg. North Seal River Lodge provides jet service from Winnipeg, Manitoba to Lynn Lake, Manitoba every Saturday morning, departing at 6:00 A.M. Overnights in Winnipeg are obviously a must and can run up to $100.00 per man. On the return side, connections from Winnipeg can be made to most destinations as early as 11:00 A.M. North Seal River Lodge, as he has several outpost camps as well, practice catch and release, so no fish nor trophies come home. Superior Sport Fishing can facilitate your trophy whether Pike, Grayling or Trout, with a reproduction, so life-like, you can not tell it from the actual fish.